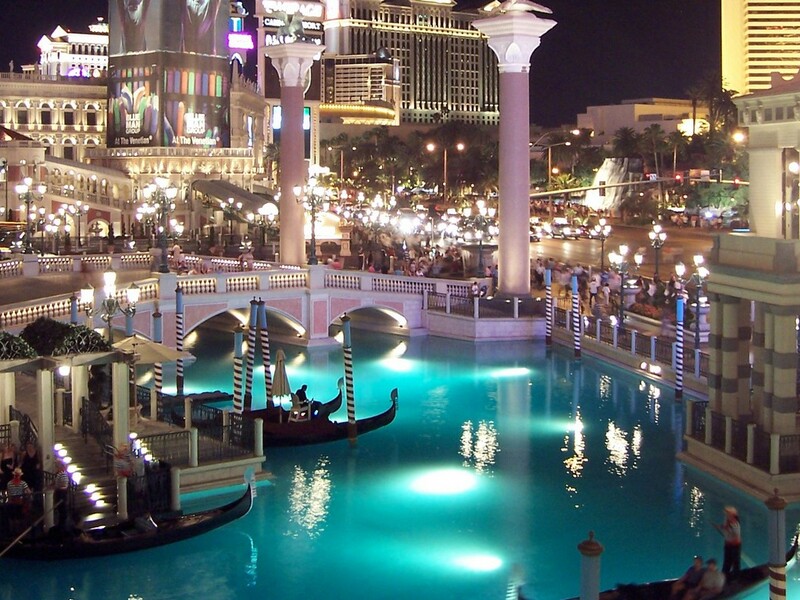 The Venetian Resort Hotel Casino is a five-diamond luxurious hotel located on the world famous Las Vegas strip. 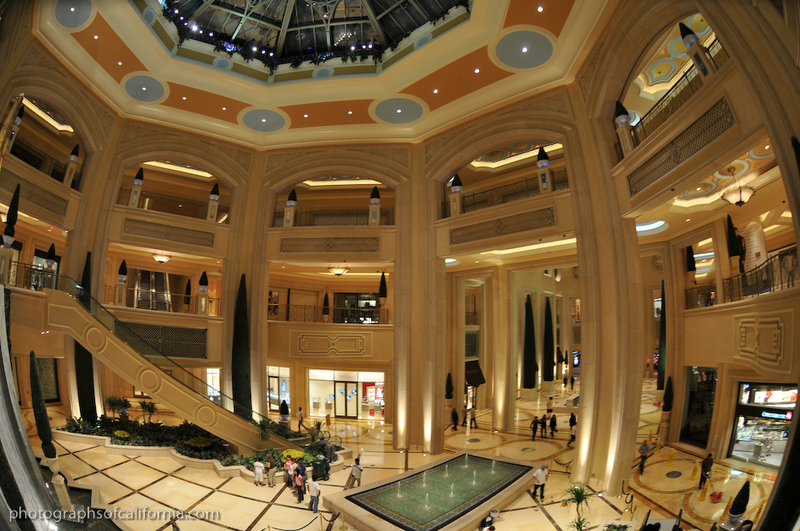 This grand hotel is situated close to all of Las Vegas’ attractions, casinos, restaurants, shopping malls and events. 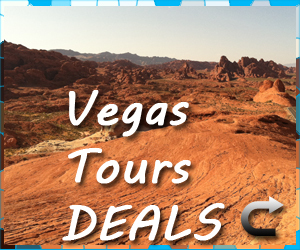 With the McCarran International Airport roughly 5 miles away, the location of this hotel is perfectly situated in regards to both the airport and the attractions of Las Vegas. With such a spectacular location and setting, it’s clear from the minute you arrive at this Las Vegas hotel that this is an all-suite, five-diamond resort destination with something extra. 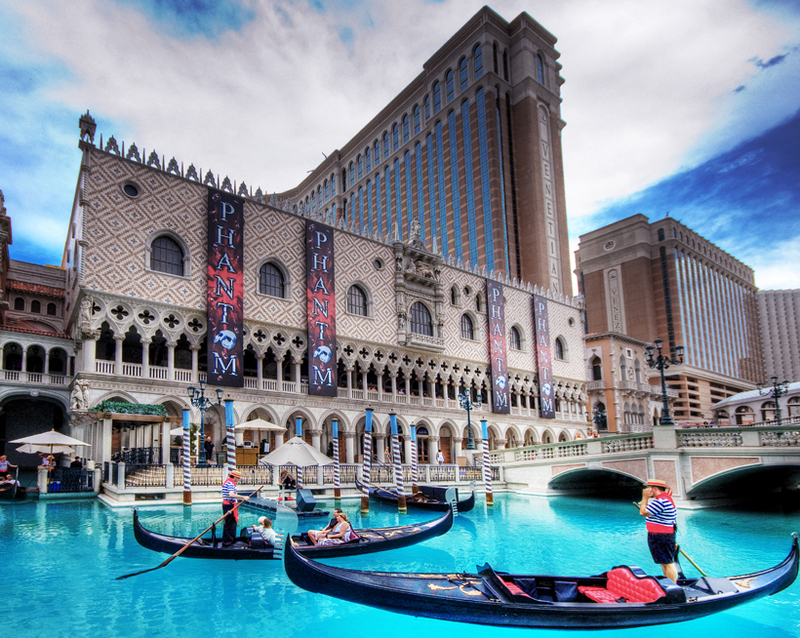 The size of suites in the Venetian begin at 650 square feet, nearly doubling the size of suites in other hotels in Las Vegas. 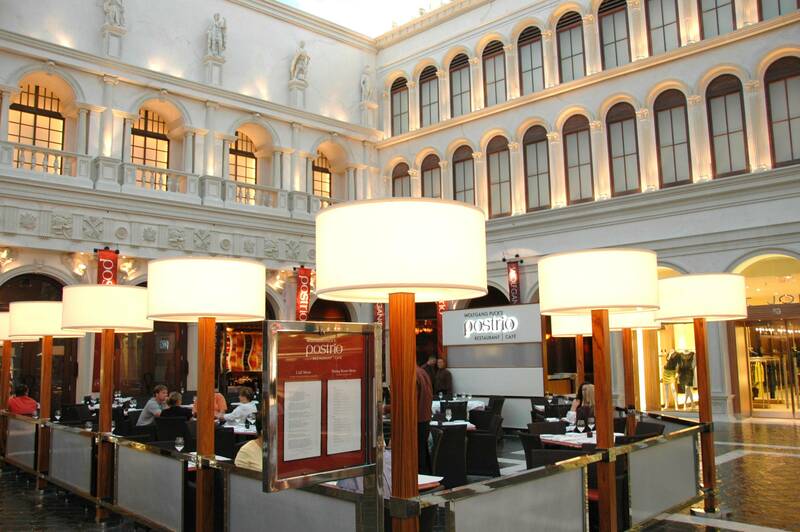 The Venetian Hotel’s decor is as you would imagine – Venetian themed. 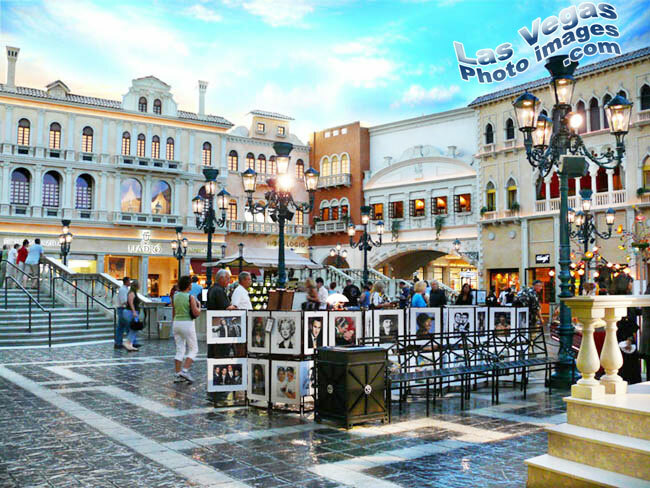 The resort even features its own quarter of a mile Grand Canal, where guests are invited to take gondola rides among streets lined with various shops and live performers, all the while being serenaded by the expertly trained Gondoliers (see Gondola Rides at The Venetian for more information). 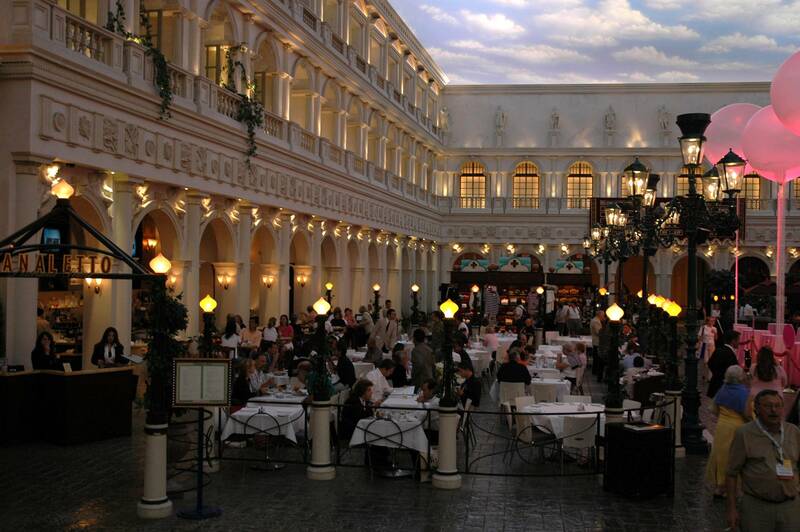 This Venetian theme does not stop there. This spectacular hotel features replications of Doge’s Palace, the Campanile Tower, the Bridge of Sighs and St. Mark’s Square. This offers guests awe-inspiring sights and sounds true to the crown jewel of Europe. 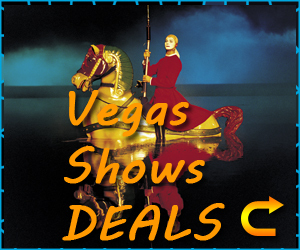 Additional features such as the 134,000-square-foot Canyon Ranch SpaClub, 80 international boutiques located in The Grand Canal Shoppes, Madame Tussaud’s wax museum, an extravagant casino featuring all your favourite card, table and slot games and the entertainment of Blue Man Group, Phantom – the Las Vegas Spectacular and Wayne Brady guarantee every visit to The Venetian will be unforgettable. The infamous AquaKnox restaurant, created by celebrated Chef Tom Moloney, offers guests fresh seafood flown in from around the world in an elegant, fresh restaurant. Guests can enjoy a range of foods, from caviar to grilled lobster and wash it all down with a selection of beautiful wines served from the water-encased walk-in wine cellar. After a busy day sampling the many features and attractions of the resort, the suites at the Venetian offer the perfect haven for relaxation and comfort. 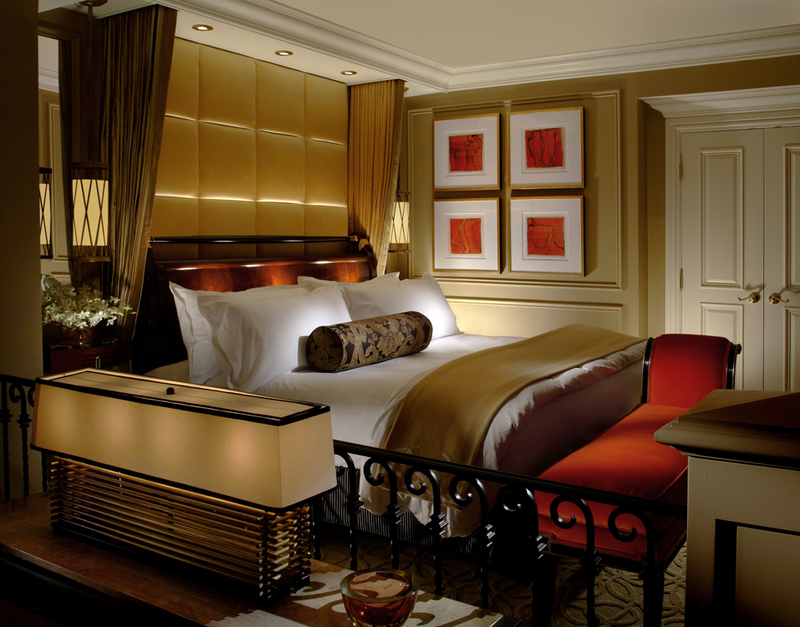 Guest suites at The Venetian offer sunken living rooms, Italian-marble baths, personal fax/copier/printers, and LCD TVs. Beds are dressed in Egyptian-cotton linens and white goose-down duvets. 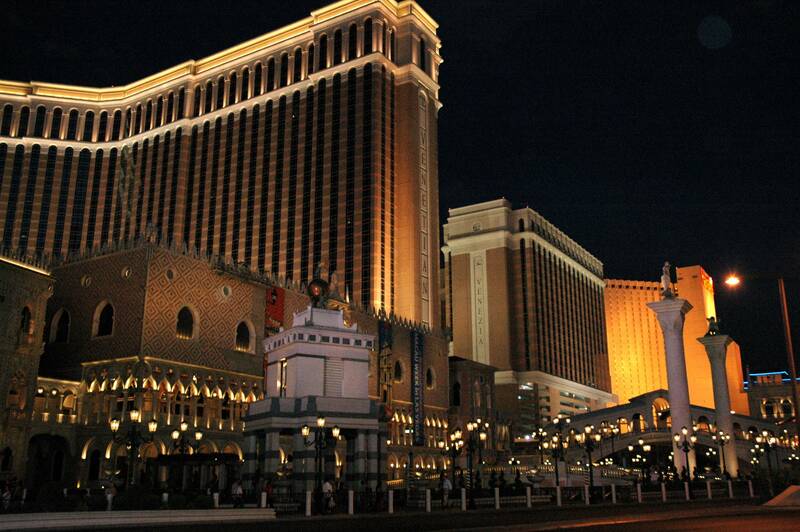 The best hotel in Las Vegas by a country mile.. I thought that by sitnayg at the Plaza Hotel my husband and I would save some money, so that we could spend it on something else. 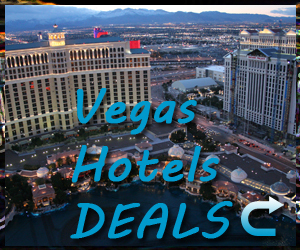 But as it turns out, most of the Hotels on the strip aren’t that expensive. 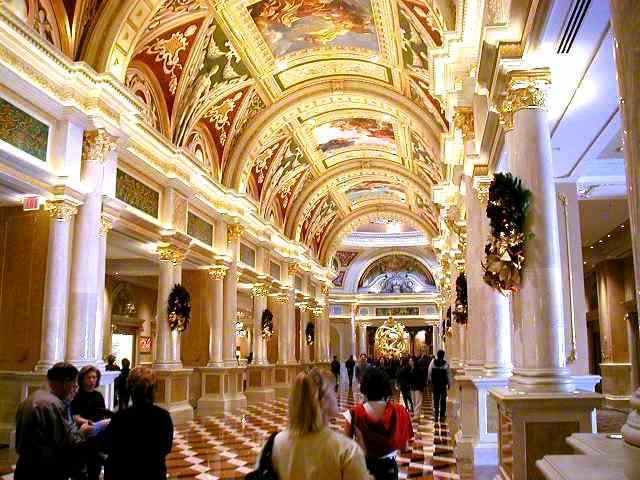 And I’m sure some luxury hotels have cheap rooms, and in much better condition, than the plaza Hotel.What I thought we would save, we spent it on our taxi rides from the Hotel to the strip, and back!I now know better for next time!